Ever since early humans discovered how to make fire, people have been eager to cook with it. Over time, cooking techniques have become ever more sophisticated and efficient, as well as more portable and compact. 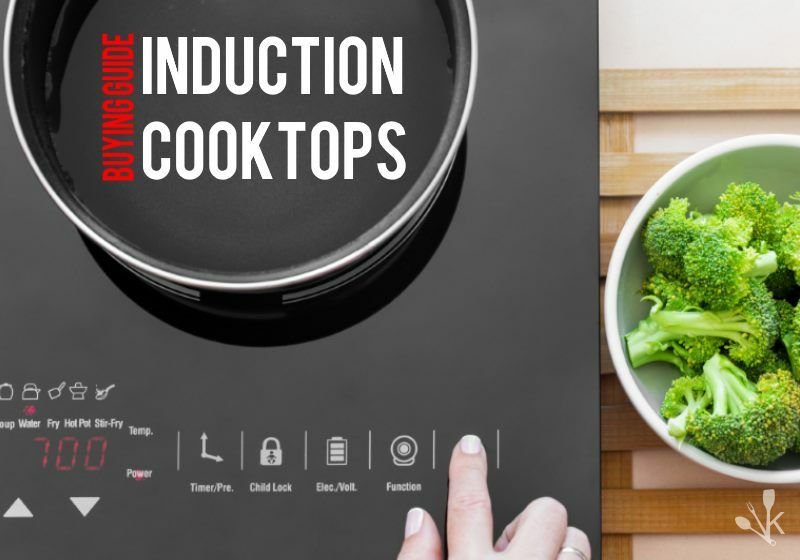 Today, one of the newest and most benefit-rich cooking methods is called “induction.”In this article, along with a quick guide about how do these induction cooktops work, what are various pros and cons, you may go through various options available in the market. 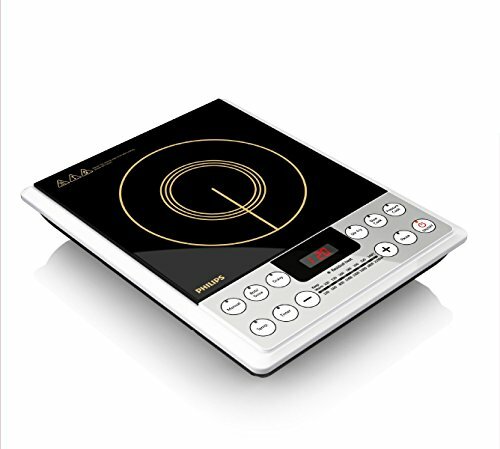 An induction cooktop is an appliance that uses an electromagnetic field to heat up a pan. Leaving the cooking surface cool to the touch and without heating up the kitchen. If there is no pot or pan on the burner, just turning the burner on will not generate any heat. The key to making an induction stove work is to use a specific type of pot. You need to use a magnetic pan in order to generate the electromagnetic reaction that will cook the food. Typically, this will mean using cast iron or magnetic stainless steel. An induction burner consists of a ceramic plate with an electromagnetic coil beneath it. When you turn on the burner, an electric current runs through the coil, generating a fluctuating magnetic field, but no heat on the burner itself. However, once you set an iron or stainless steel pan on the burner, the magnetic field induces many smaller electric currents in the pan’s metal. Iron is a poor conductor of electricity, so as all these small currents run through the iron, much of the energy is converted to heat. Thus, on an induction cooktop, the heat is coming not from the burner, but the pan itself. This can make more efficient cooking. Because of the rapid response of the electromagnetic cycle, you can save up to half of your average cook times for many of your favorite meals. Less energy usage and lower energy bills. Within a second or two of turning off the burner, both the pan and burner instantly become much cooler. Thus, making burns much less likely. Induction cooktop requires only a wipedown and since the stove stays cool throughout, food seldom sticks to it. Induction cooktops are an attractive addition to any kitchen. 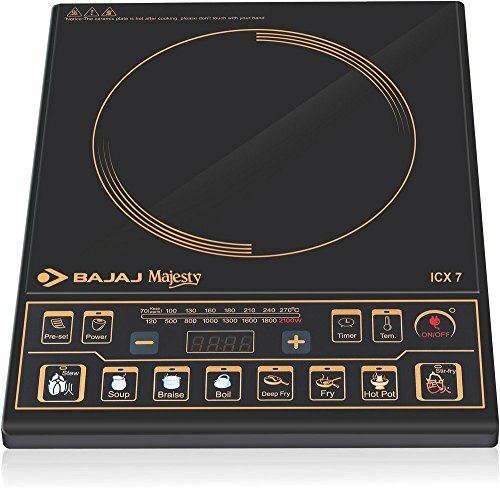 An induction cooktop is much costlier than the traditional cooktop. You must use magnetic cookware or the induction process won’t work correctly and your food won’t cook. Induction cooktops make a lot of noise. 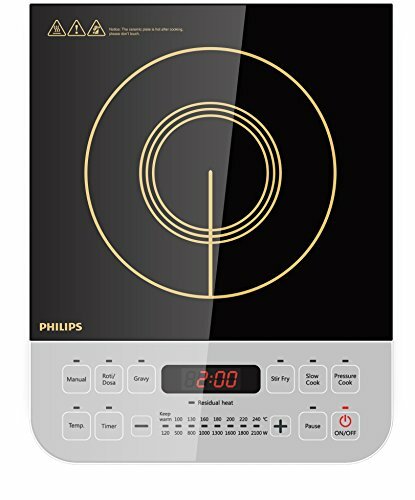 Since an induction cooktop generates an electromagnetic field, the new digital thermometer technology may not be reliable. You may need to get out your old analog thermometer to ensure your meals are cooked at the right temperature. Induction cooking requires electric power to work. Power cuts may interrupt your cooking. Also, go through Best Selling Pressure Cookers with Induction base.